Hurry to help me, Lord! be driven back and humiliated. retreat because of their shame. Read through Psalm 70 again, this time, pausing to yield to God, praising who He is and how He provides and giving Him everything that might be holding you back in faith. 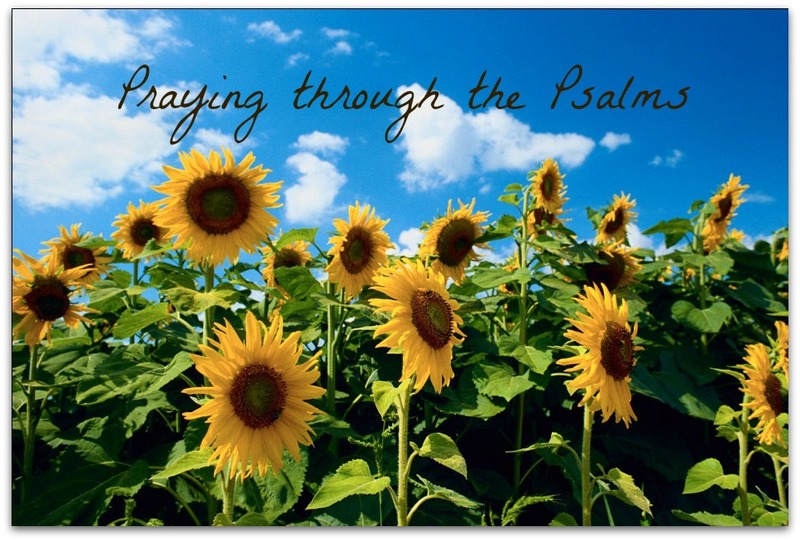 Posted on August 22, 2014 May 31, 2014 by SusanHLawrencePosted in Praying through the PsalmsTagged commitment, discipline, God's Word, lessons, practice, psalms, reflection, study, tips, tools.